Making positive changes in the lives of people by alleviating pain & suffering and promoting physical, mental, emotional and spiritual well being. Reiki, (pronounced ray-key) is a Japanese word meaning Universal Life Force Energy or God Conscious Energy. This highly revered eastern healing art was introduced to the world by Dr. Mikao Usui, a Japanese Buddhist in the early 20th century when he experienced the power of the Reiki healing Energy on Mt. Kurama. Since its discovery this gift of natural healing has grown and flourished into a worldwide community. It embraces all traditions and is one of the easiest healing modalities to incorporate into one’s life. It promotes and accelerates healing on all levels and balances body, mind and spirit through the laying on of hands. Reiki I - Your (Sister Eileen) approach is open and diverse, which I appreciate and (which) speaks to my soul. I very much enjoyed how the information and history of Reiki is tied together for current times. I feel so blessed that Reiki is part of my life and that I can now share this beautiful healing gift with others in my practice and with my students. Reiki Master - "The time spent with Sr. Eileen and her fellow Reiki Master colleagues and their combined gentle spirits ensure one experiences the most profoundness". What an an incredible weekend it was, completing the Reiki Master Workshop with such precious Women of Wonder (WOW) ! 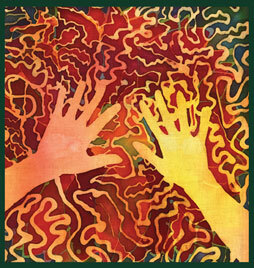 Reiki II - (I have a) deeper appreciation of the sequence of giving Reiki to another person. The attunement process made me aware of new personal growth possibilities - awesome! If you would like to read the full testimonials, you can see them here. 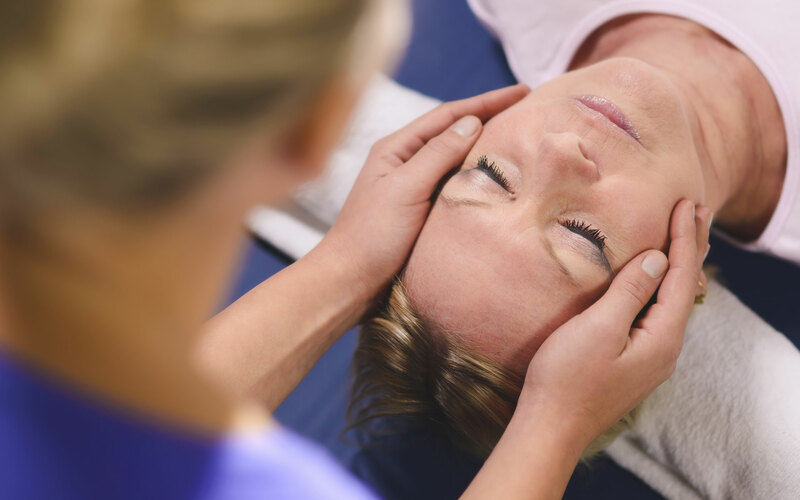 If you’re interested in becoming a Reiki practitioner, we offer workshops in the Usui System of Natural Healing for all levels of the Reiki training. Training for the Karuna Reiki© Master, which is a certified programme through William Rand’s International School for Reiki training, is also offered through the Queenswood School of Reiki and requires that you have completed the Usui Master Level. Once a person is attuned to the Reiki Healing Energy and receives the training the gift begins to flow freely and effortlessly. Because Reiki is the wise, intelligent Energy flowing from our Creator it is important to note that it is not the practitioner’s energy that does the healing. The practitioner is merely the channel or conduit through which the Divine healing power flows.